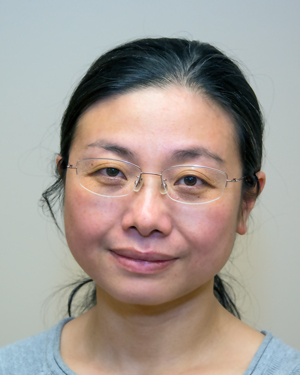 WISER is excited to welcome Dr. Yongqiu Xie as a preceptor in our Visiting Scholars Program! Dr. Xie joins us from Xiangya Hospital (Central South University) in China where she is an associate professor of Anesthesiology. Not only is Dr. Xie a professor she is also the Residency Program Director of Anesthesiology Department. Dr. Xie will be spending 3 months learning more about simulation center operations, technology, administration and curriculum development! She is also excited to observe a variety of different simulation programs to get a better understanding of teaching using simulation. We are extremely excited to have Dr.Xie with us and hope we can help her achieve all her preceptor goals!